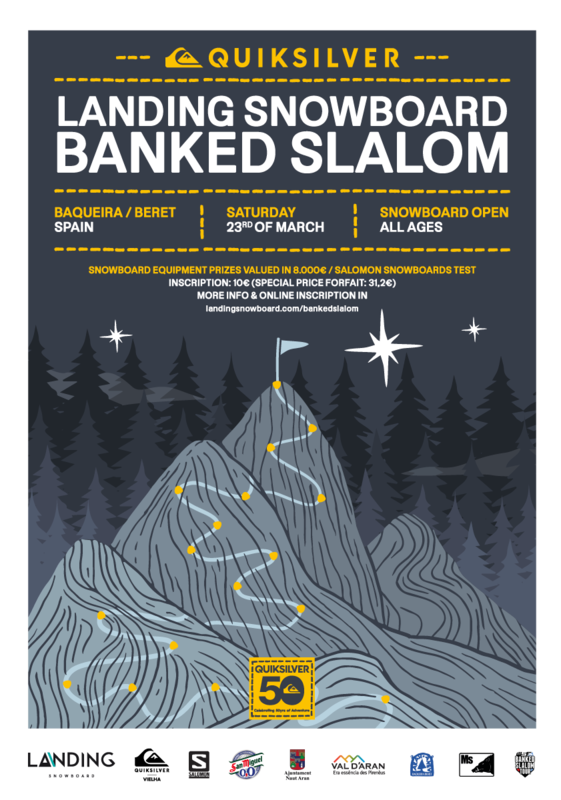 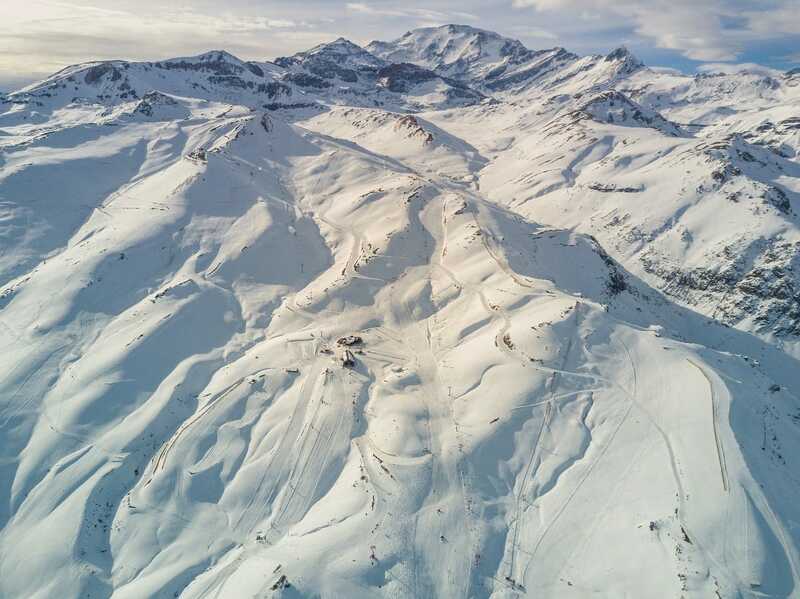 Reserved for riders under 18’s only, it’s organized by the Black Yeti srl and patronized by the World Snowboard Federation (WSF). 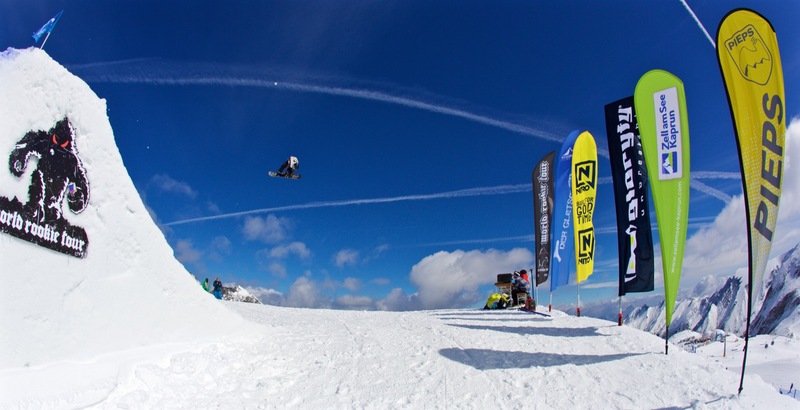 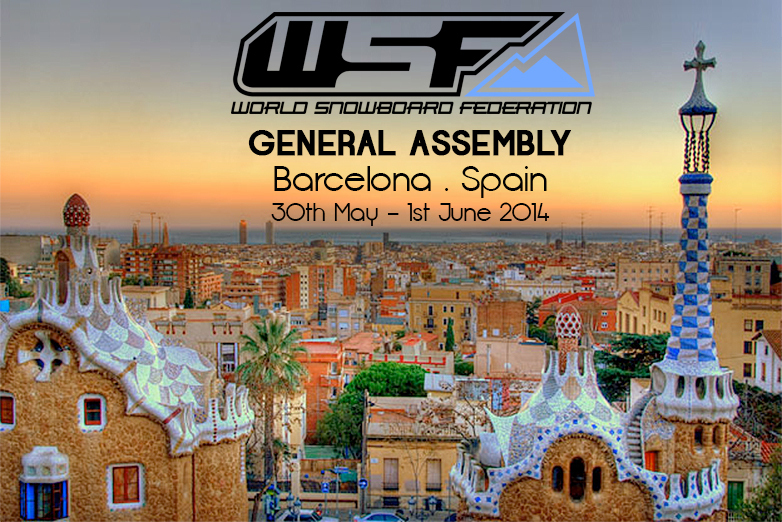 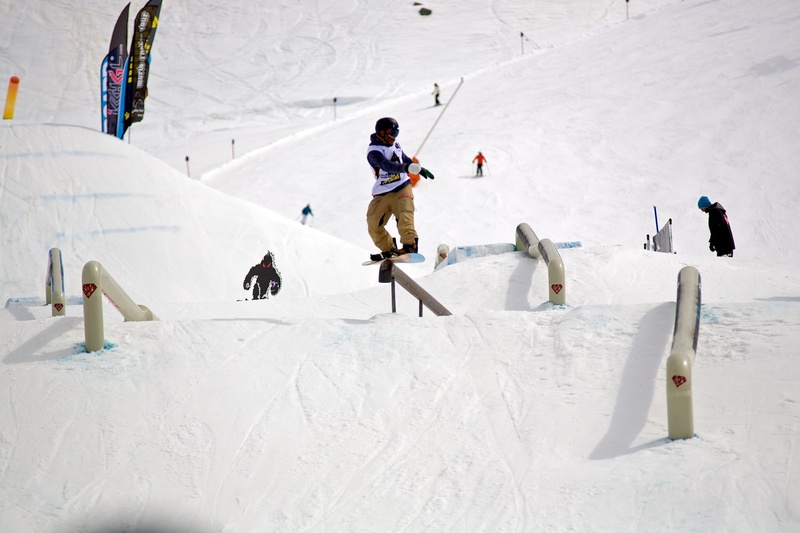 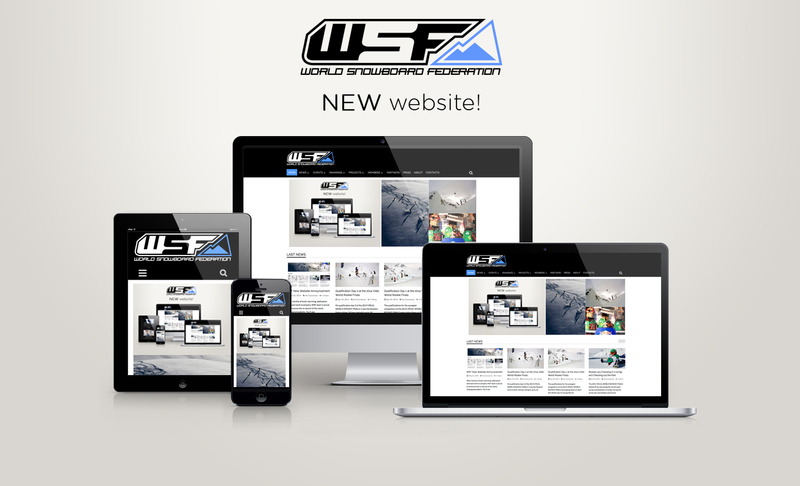 The WRT consist of 10-12 selected international events included in both World Snowboard Federation tour, and organized in collaboration with several National Snowboard Association, plus a bunch of national and regional competitions organized by local snowboard clubs, school and ski resorts. 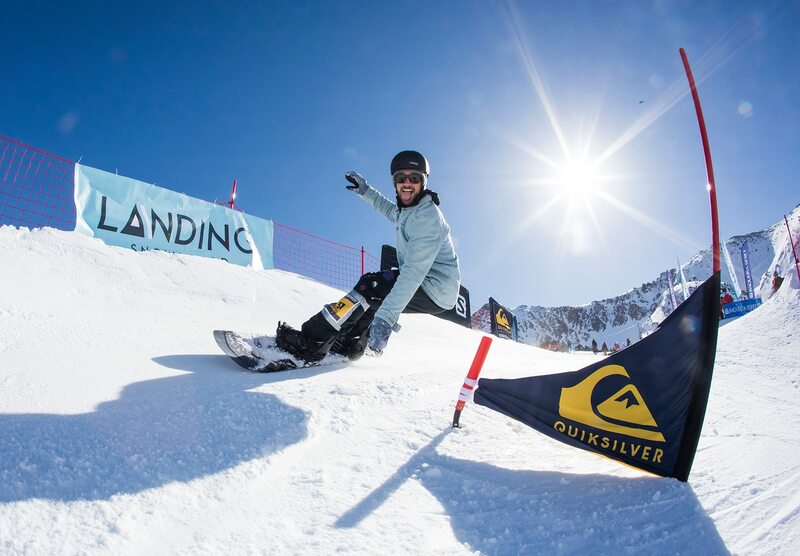 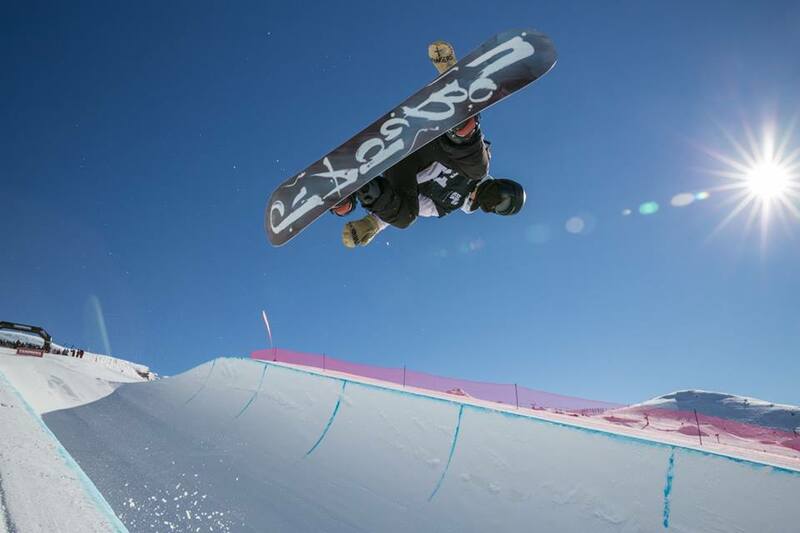 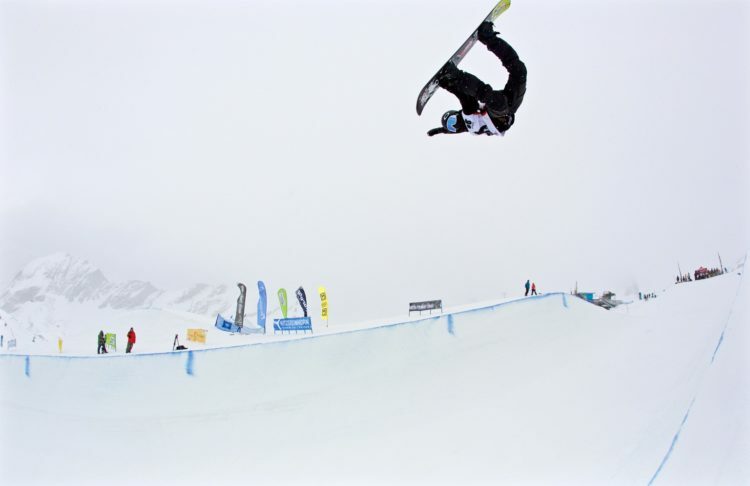 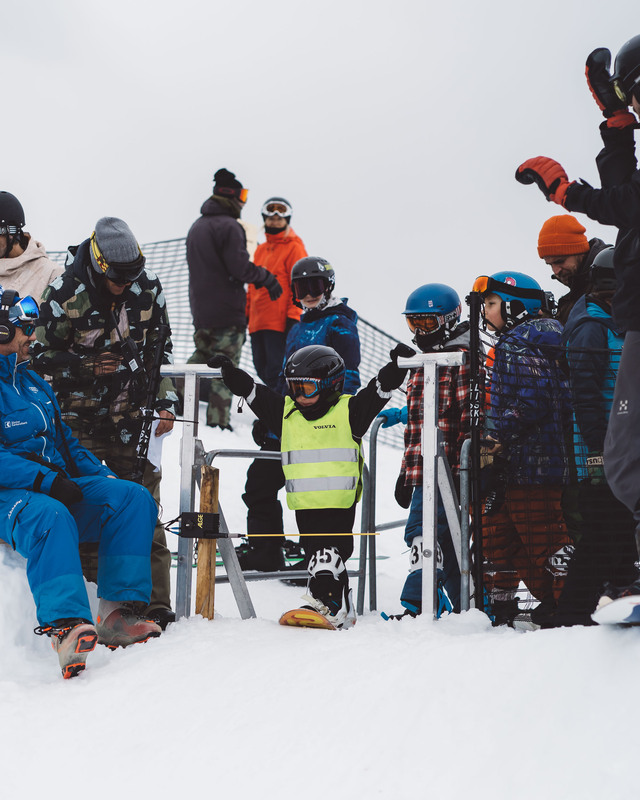 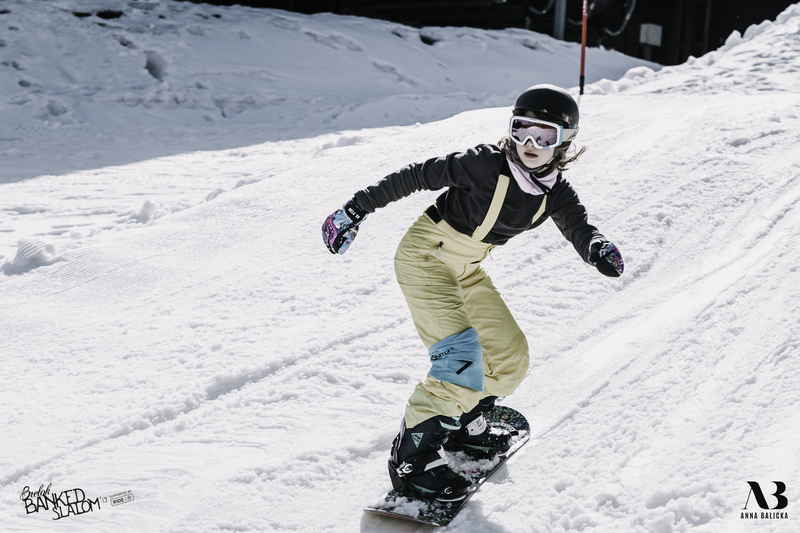 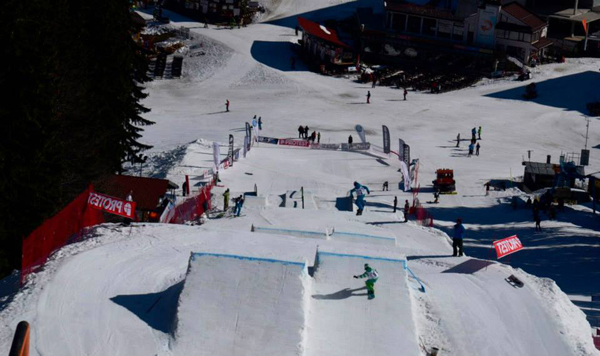 The World Rookie Rank is a classification for under 18’s only and it is developed by the World Snowboard Federation (WSF) in collaboration with World Snowboarding. 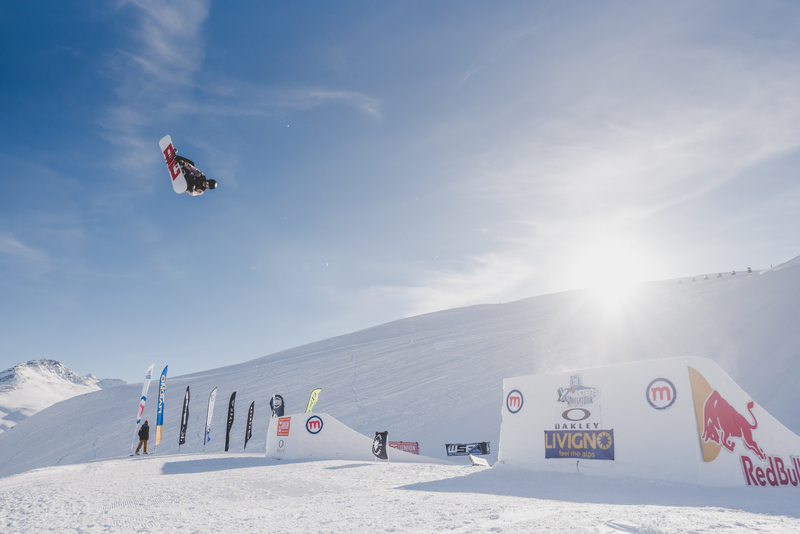 Only the best rookies in the world will be granted access to the World Rookie Tour big final to be held every season in April.